We had the exquisite pleasure of being invited to Ludwig “Lucki” Maurer’s dry-ageing seminar at his farm and HQ in Bavaria. Lucki is a real inspiration and kindred spirit. 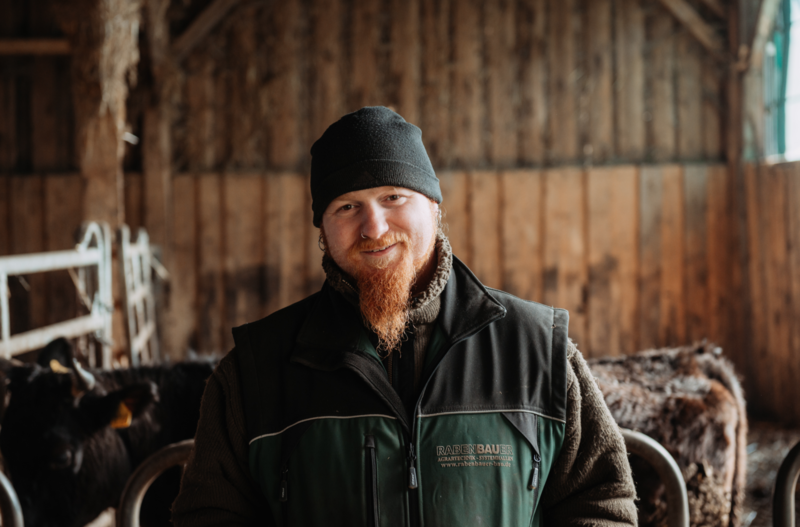 Formerly an internationally touring metal head, he now has the first certified organic wagyu herd in Germany, as well as being a rockstar chef, butcher, wine-collector, and all-around legend. We visited his farm, tasted various cuts of different breeds of beef (Hereford, Angus, Chianina, Wagyu) at various stages of ageing maturity, and drank some phenomenal wines until the wee hours. Personal favourites were the Belle Glos, californian pinot noir, and some great argentinian Malbecs. A truly amazing experience. Thanks Lucki, we look forward to returning the favour and to more adventures going forward. Special shoutout to Julia Kolbeck for being an exemplary hostess.